- Go Local - & Save! 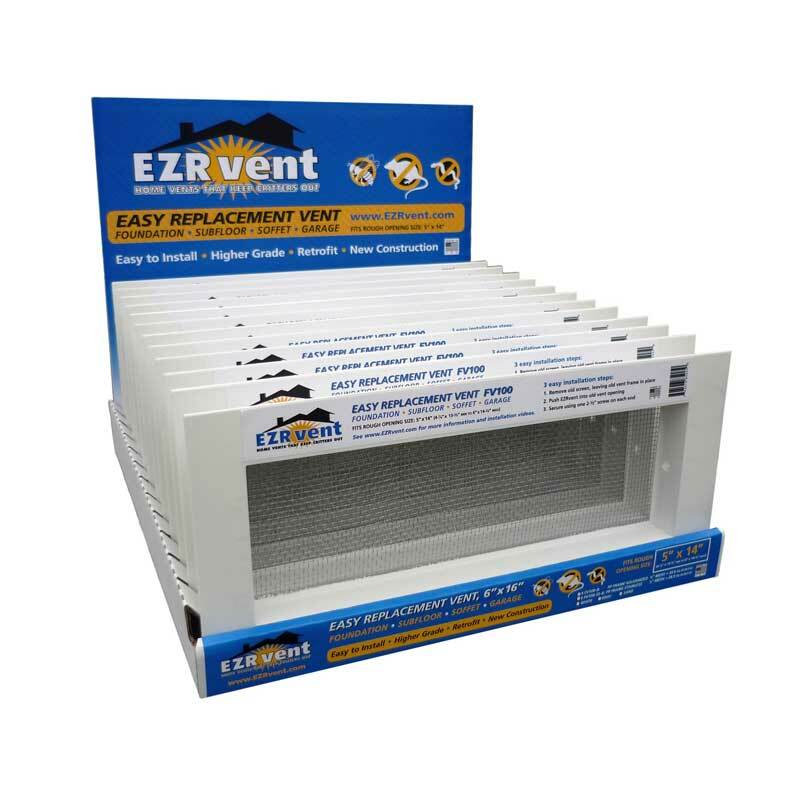 Receive a 10% discount from EZRvent Web pricing at your Local Stocking EZRvent Dealer! Or Any non listed Building Supply Retailer Order Desk Orders* of 12 or more vents.